On today’s episode of All in the Industry, host Shari Bayer is joined by Alon Shaya, award-winning chef and founder of Pomegranate Hospitality, which includes Saba, a brand new restaurant in Uptown New Orleans reflecting Alon’s heritage, and Safta, opening soon at The Source Hotel in Denver. 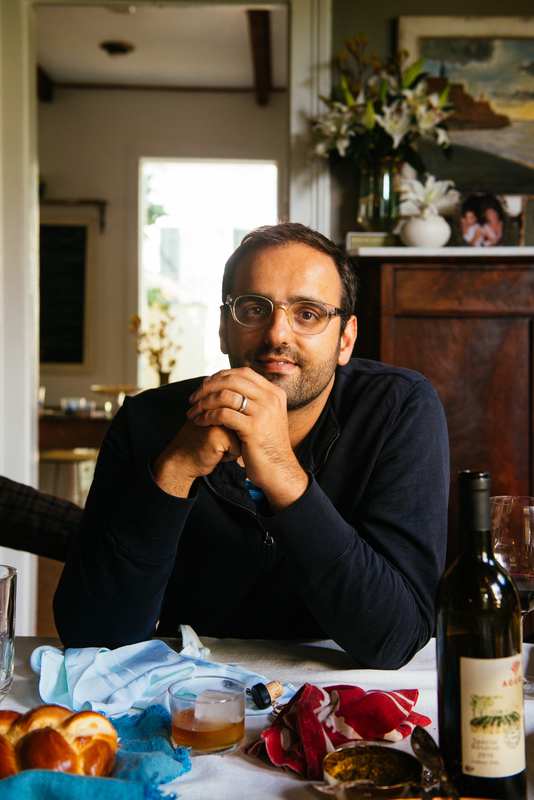 Alon has been nominated for five James Beard Awards, including being named “Best Chef, South” while at Domenica in 2015, and Shaya as “Best New Restaurant” in 2016. He was named one of the “50 People Who Are Changing the South” by Southern Living magazine in 2015, and one of the “50 Most Influential Jews in America” by The Forward. He has a brand new cookbook memoir, entitled Shaya: An Odyssey of Food, My Journey Back to Israel. Today’s show also features Shari’s PR tip, Speed Round, Industry News, and Solo Dining experience at Dez in NYC. Listen at Heritage Radio, iTunes, Stitcher or Spotify. Follow us @allindustry.